Nian Wang’s research program studies two important citrus diseases: citrus canker and citrus greening, which is also known as Huanglongbing (HLB). Wang works to control these diseases by teasing out information about the mechanisms that cause them. One method Wang’s lab has used is gene editing. The team used a technique called CRISPR — a new genome editing tool — to modify the DNA in grapefruit, creating a new variety that is resistant to citrus canker. Wang’s lab was the first to adopt CRISPR technology to conduct genome editing of citrus, successfully developing canker-resistant citrus by modifying CsLOB1 gene, the canker susceptibility gene. Following this success, Wang was awarded $1 million from the Florida Legislature to use the CRISPR system to develop varieties of citrus that are resistant to citrus greening. 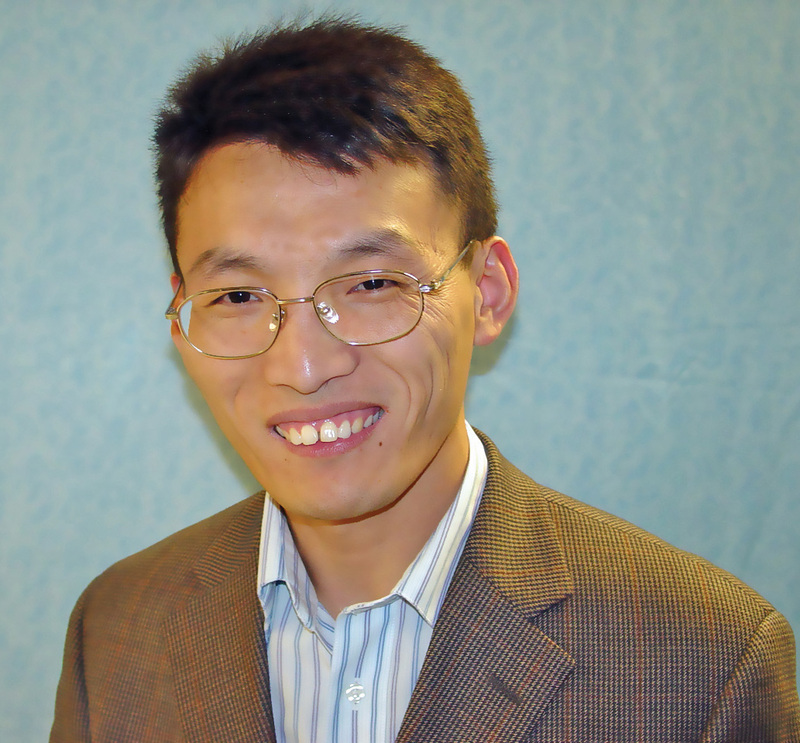 Wang founded the International Citrus Microbiome/Phytobiome Consortium, which led to a study on citrus microbiomes with samples from across the world. Wang was the editor-in-chief of Virulence Mechanisms of Plant-Pathogenic Bacteria, a book published by APS Press. He was also the associate editor for Phytopathology and senior editor of Plant Disease.